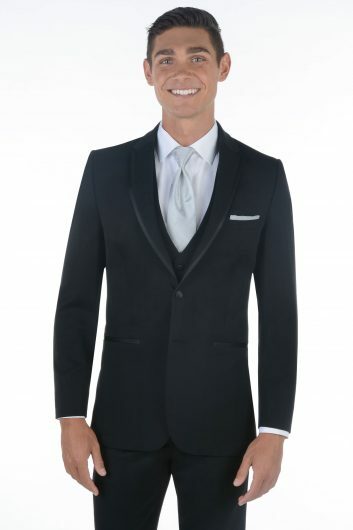 Express yourself with confidence. 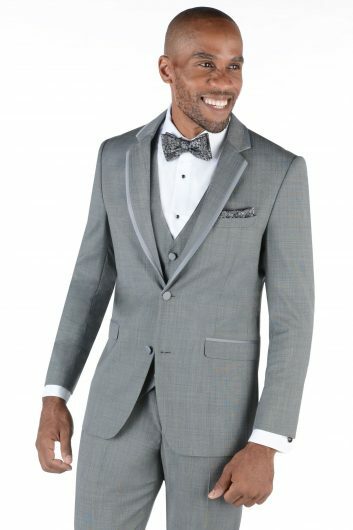 Prom is the perfect time to bring out your best and be uniquely you. 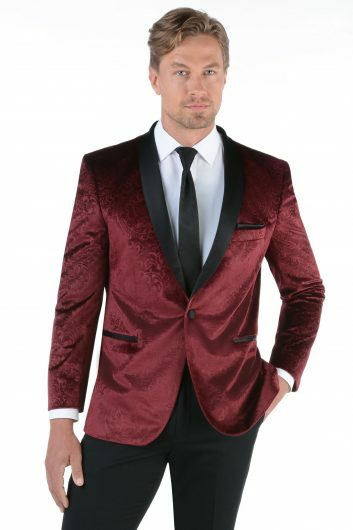 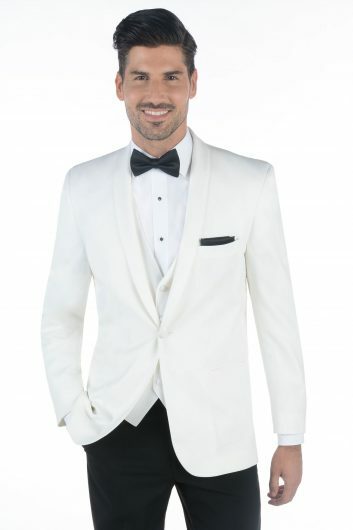 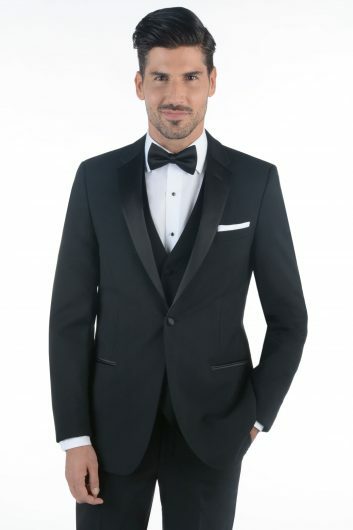 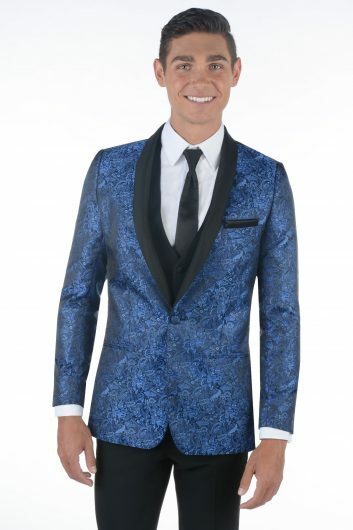 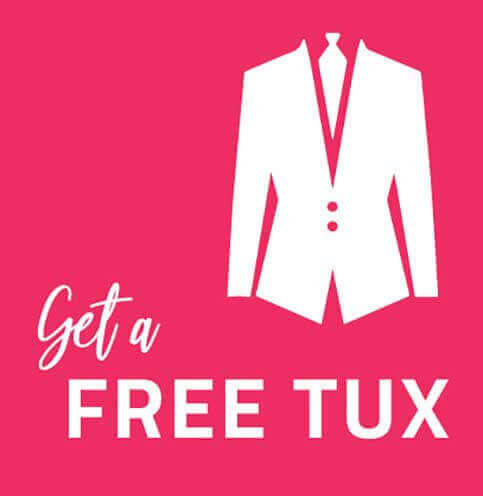 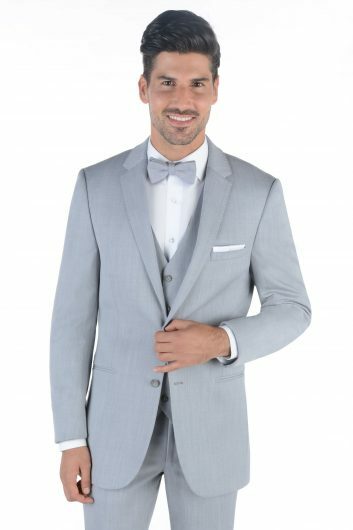 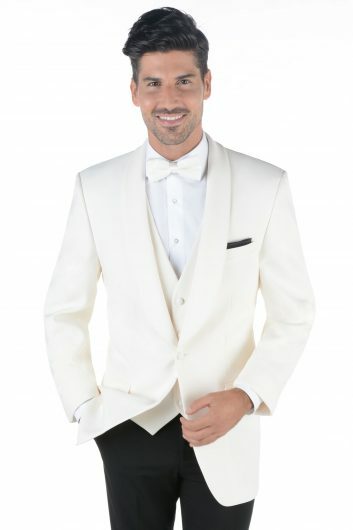 Make your statement with a prom tuxedo or prom suit rental, adding a bow tie or long tie. 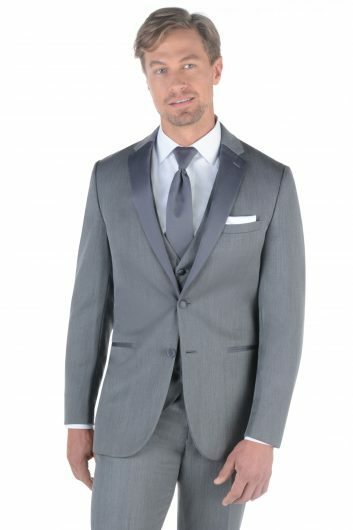 Carry on the tradition of prom your way and dress it up right. 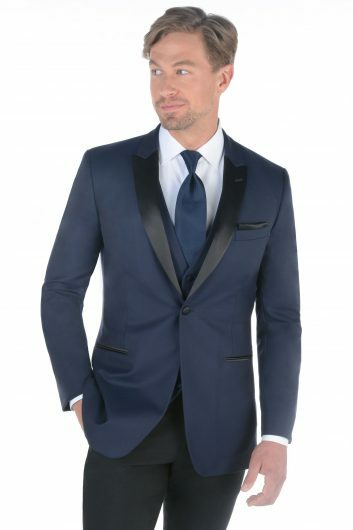 Turn heads and make an entrance that gets the wow you deserve! 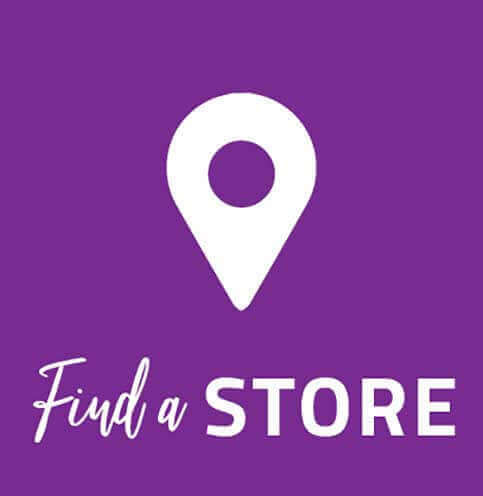 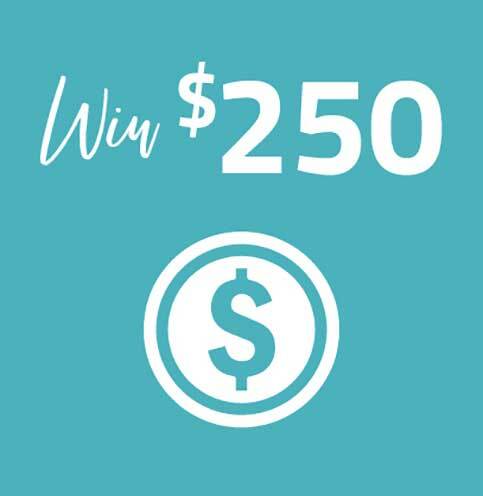 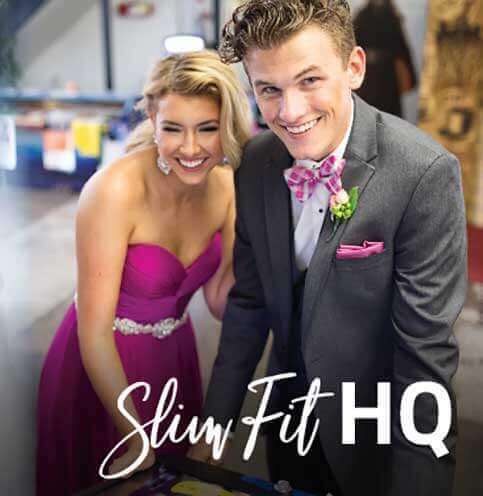 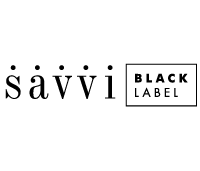 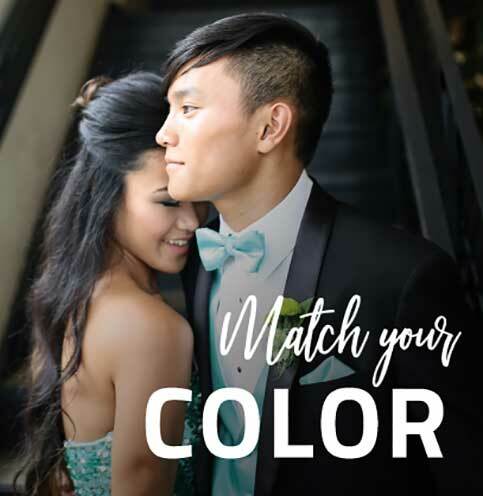 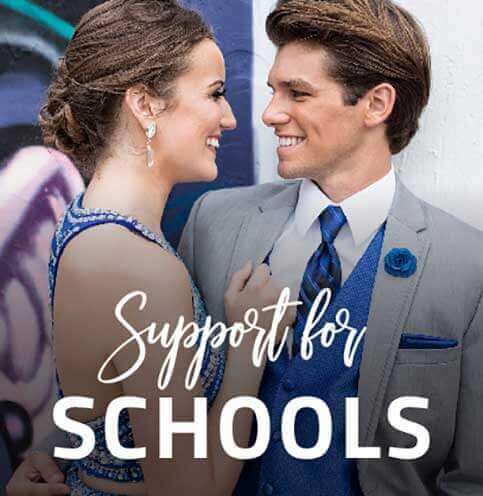 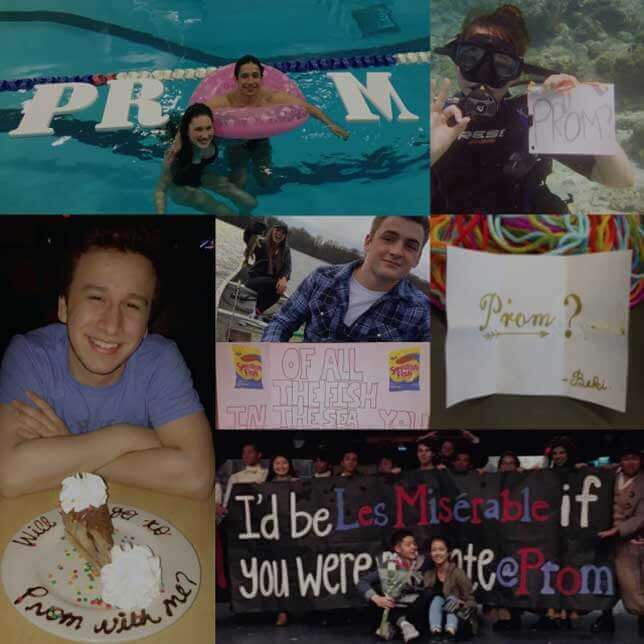 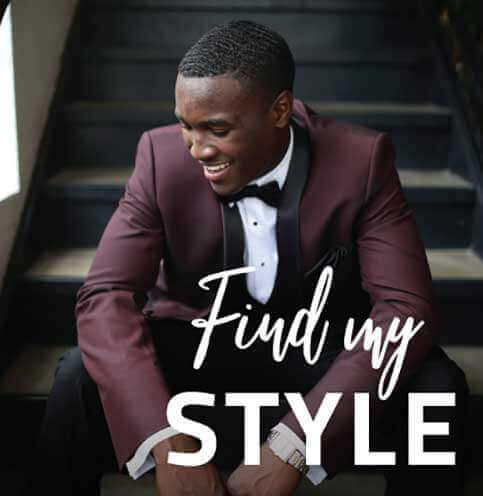 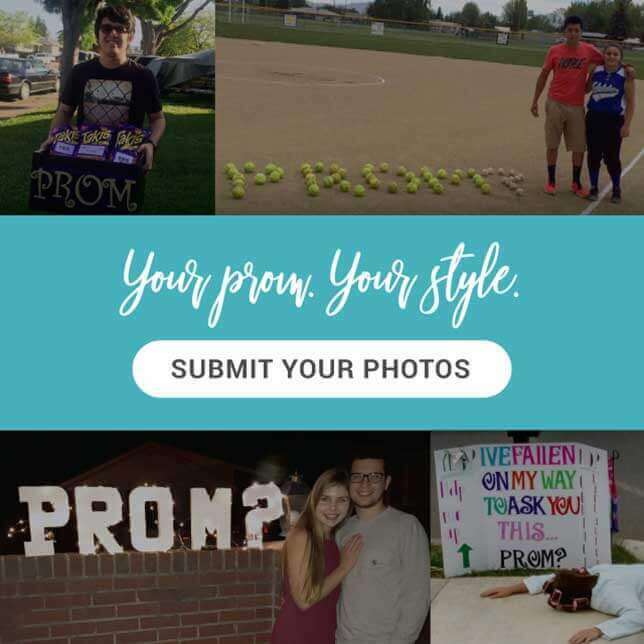 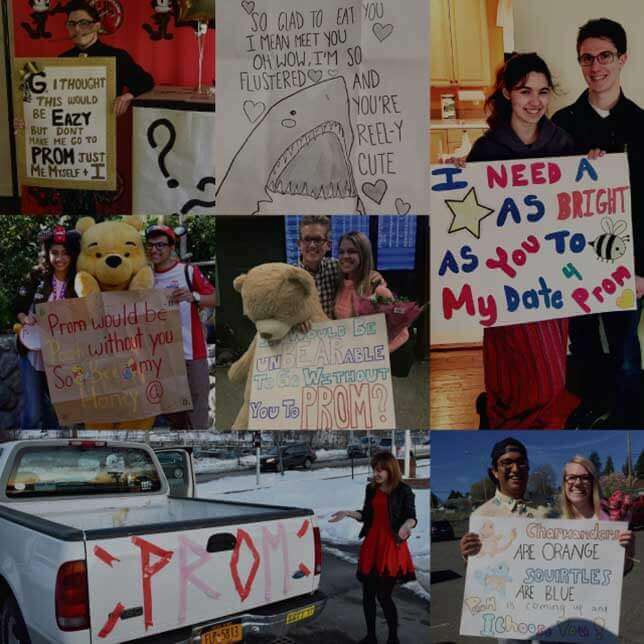 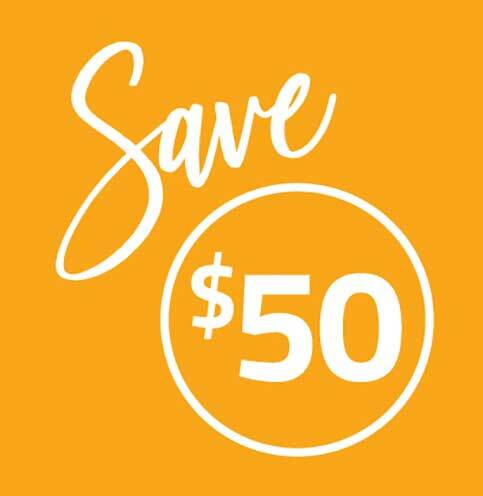 Visit any Savvi location today and check out prom style and savings.